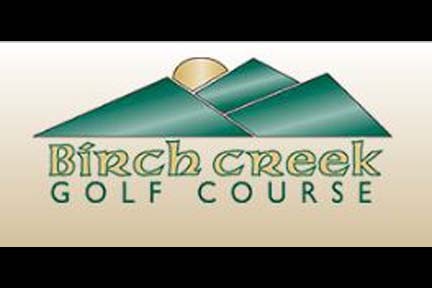 Cache Valley boasts four golf courses. 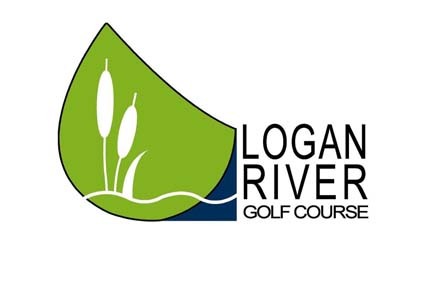 The Logan River and Birch Creek Golf Courses rank among the top courses in the state and top 500 courses in the nation. 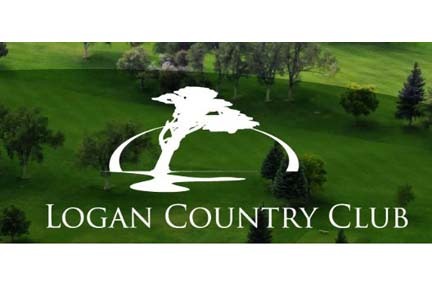 Enjoy 18 holes of miniature golf.